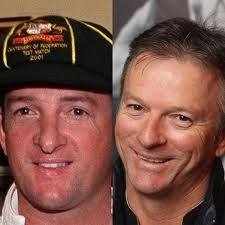 Former Test No.4 Mark Waugh will join his brother Steve in the Australian Cricket Hall of Fame at the Allan Border Medal awards, making them the first twins to receive such an honour. 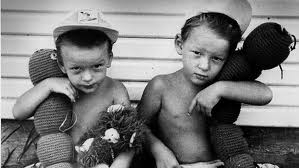 Born at Canterbury Hospital on 2 June 1965, Mark Edward Waugh and Stephen Rodger Waugh are fraternal twins born to Rodger and Beverley Waugh. 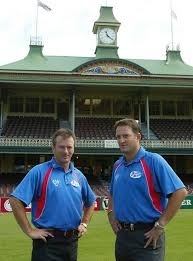 Mark arrived four minutes after Steve. 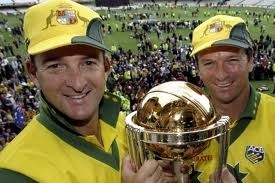 Mark Waugh scored 8,029 runs in 128 Tests at 41.81 and 8,500 One Day International runs in 244 games at 39.35. 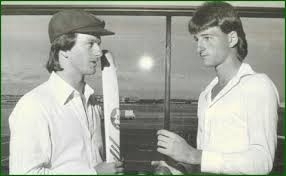 Steve Waugh scored 10,927 runs in 168 Tests at 51.06 and 7,569 One Day International runs in 325 games at 32.91.